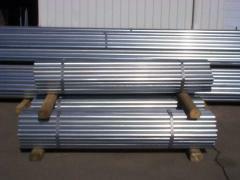 Temporary Panels are easily secured into place, providing a secure barrier to restricted areas. Construction Sites, Renovation Sites, Repainting Areas, Parks & Recreational Areas under repair, are some of the most common applications. 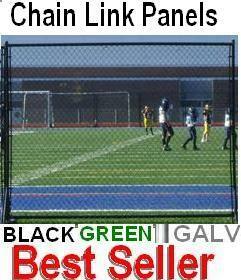 Chain Link Fence Panel Kit - Black & Green Portable 1-3/8" Frame Kit with foot piece. 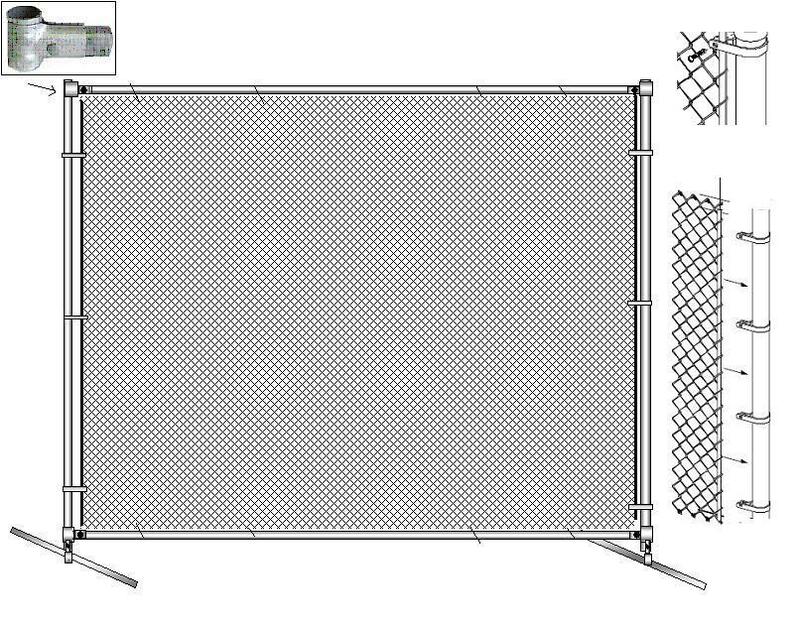 These multi-purpose panel kits are easy to assemble and dismantle, are self standing on foot piece clamped, are favorite for sports uses in variety of applications. Temporary Cordened areas, crowd control, fairs, outdoor &indoor events, flee markets, trade shows etc..... Black and Green Colors popular for all purposes. 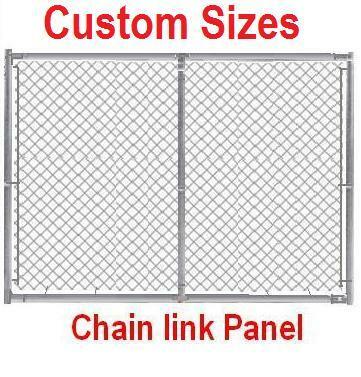 To add a gate inside a panel buy a single gate kit to be put inside a panel when you assemble it. Select foot piece or side clamps depending upon the use of your panels. Foot pieces allow panel to free-stand. Side clamps allow them to be connected to next panel.